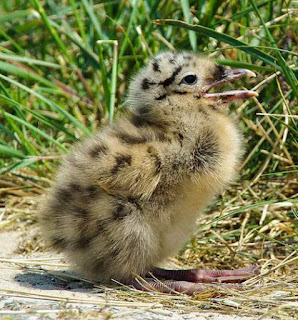 The mew gull (Larus canus) belongs to the family Laridae under the order Charadriiformes. The family Laridae was first described (as Laridia) by Constantine Samuel Rafinesque-Schmaltz (October 22, 1783 – September 18, 1840), a zoologist, botanist, writer and polyglot in the year 1815. 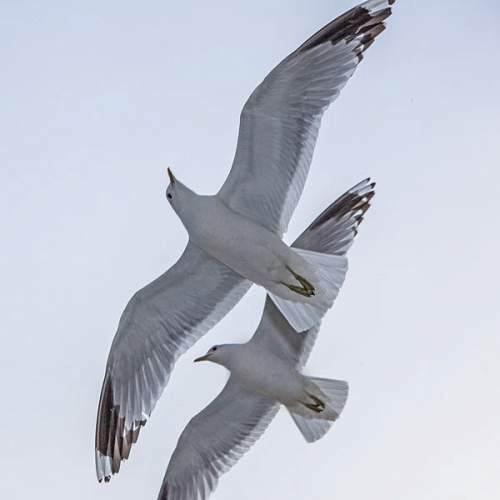 After a molecular phylogenetic study by Baker and colleagues, Laridae was expanded to include the genera that had previously been in Sternidae and Rynchopidae. 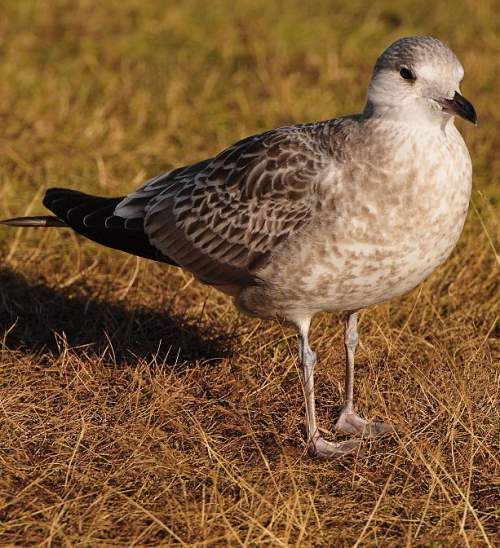 The family Laridae now includes around 100 species arranged into 22 genera. 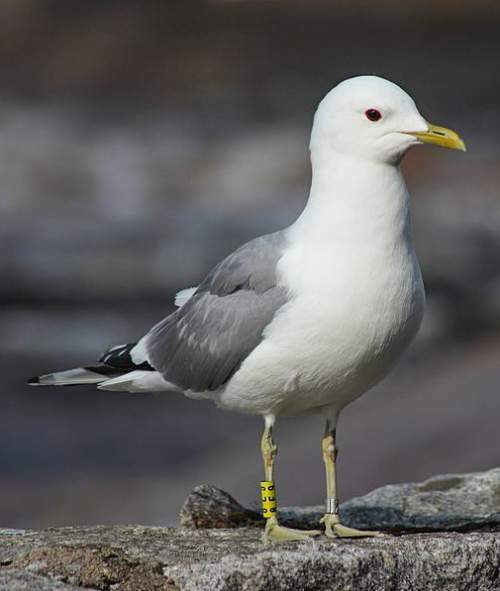 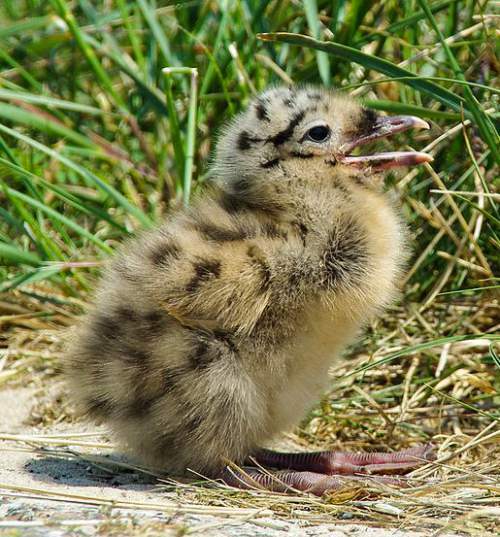 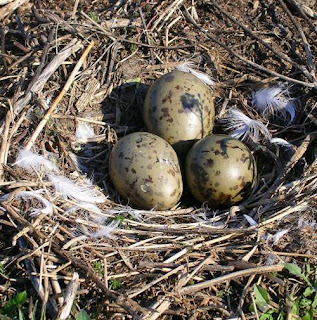 The genus Larus had several species classified under it and in 2007, the genera Ichthyaetus, Chroicocephalus, Leucophaeus, and Hydrocoloeus were resurrected. Presently the genus Larus has about 23 extant species classified under it. 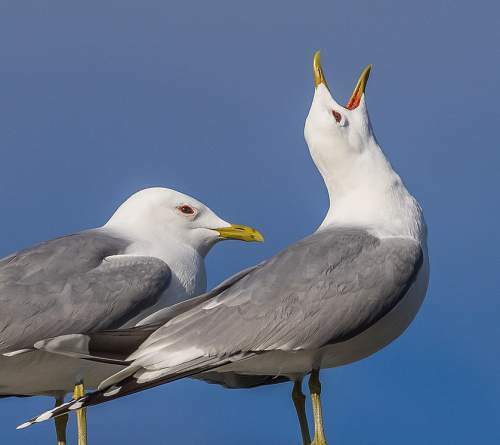 The species Larus canus is polytypic and is divided into four subspecies, viz., Larus canus canus, Larus canus heinei, Larus canus camtschatchensis and Larus canus brachyrhynchus. Current topic in Birds of India: Mew gull (Larus canus) photos.